Worried for your smart phone has fallen accidentally? Do you have a pair of earphones and so want to know which one is the best that suits your needs? Now its all easy to test. 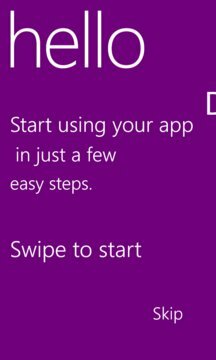 Get the ultimate test and all utility, yet low memory app for your windows phone with beautifully programmed interface and features. 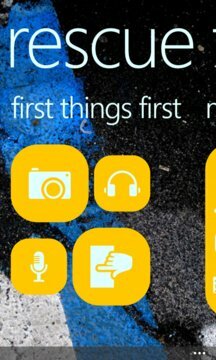 With Rescue Tests you can Pin various connectivity shortcuts and handy utilities on to your start screen, Know your phone info, calculate tip easily and a lot more including battery meter and many other features. and Remember "With Rescue Tests you have one of the best apps on the store". App needs permissions to test different modules. Rescue Tests is getting better and better. Thank you for your support.